Every so often I see a post on social media complaining about how this particular little product is a complete rip off - deceptively large packaging, tiny product reservoir, etc etc. 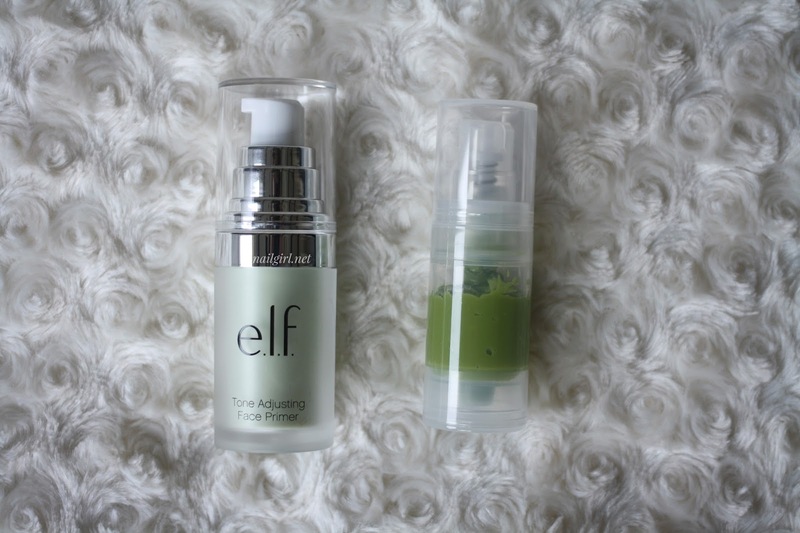 I finally decided I've had enough of that and wanted to help explain how exactly e.l.f's Primer packaging works! I'm using the Tone Adjusting Primer as my guinea pig today. I picked it up for NZ $14 at Kmart! So, as you can see here it comes in a nice pump bottle (yay for hygienic packaging!) with a frosted outer, with the product inside the green inner tube. The outer packaging also states it has a volume of 14ml. 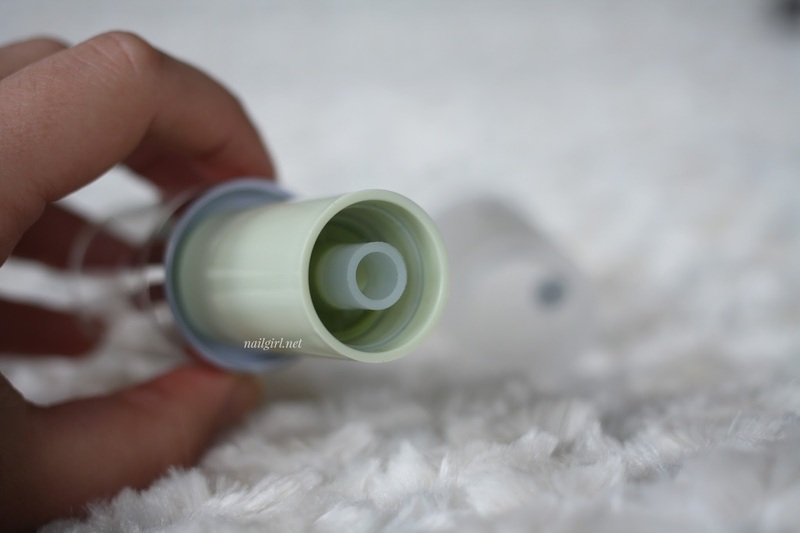 The removable outer shell reveals the bottom of the airless pump which e.l.f. uses for this product. This is where people get confused! Because of how airless pumps work, the bottom of it moves up each time it is used. 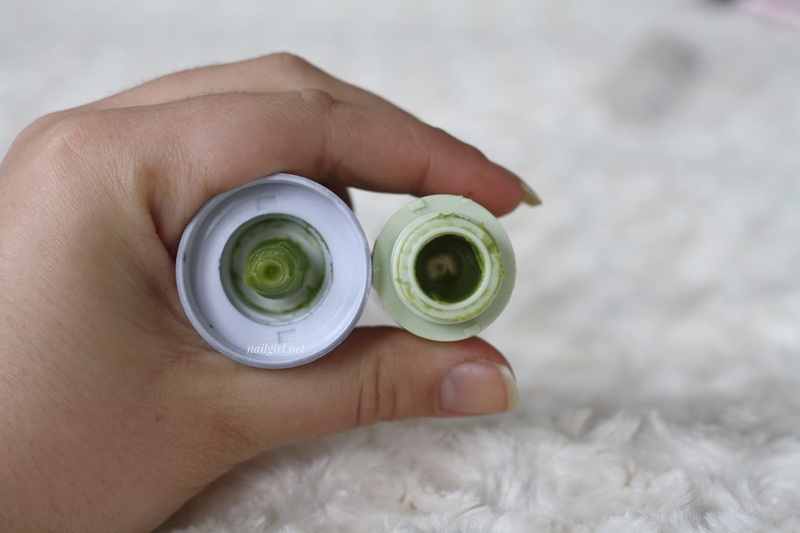 Thus, people open their fully used primers and don't realise that it looks like that because the product is used. In these photos, I haven't even used the primer yet - so this is what a completely untouched primer looks like. I'm going to decant it into another airless pump to show you how much the bottom plate moves up (and how much product I can actually get out!). The container I'm decanting into has a volume of 15ml. You can see that there is some space left at the top - I'm not sure if that is the entire 1ml difference, or partially from product being left in the original packaging. 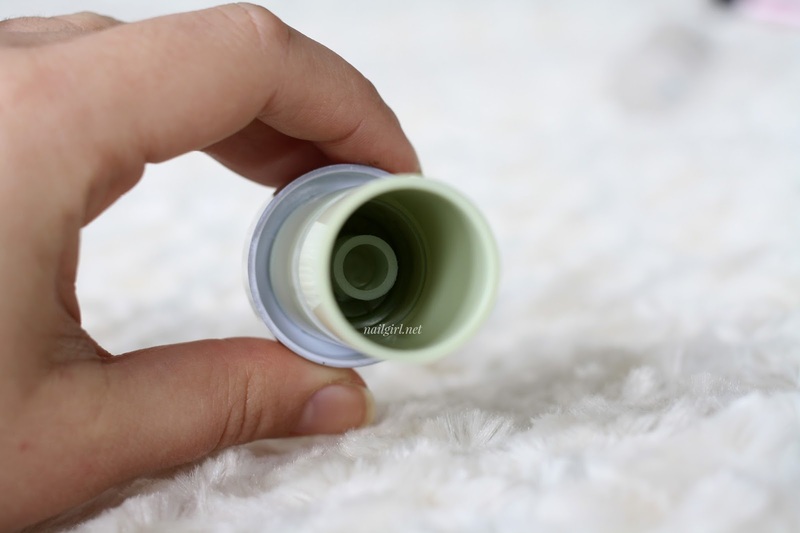 And here you can see a fully used tube - the bottom is fully pushed up, indicating all the product is gone. My only gripe about this, and some other silicone-based primers is they smell lightly of petrol to me. It's not strong and dissipates fairly quickly, but I'm not sure why this happens. I first noticed it with the L'Oreal Infallible Matte primer... If anyone out there could help explain this, please comment below! Overall, this gets a 3/5 from me. 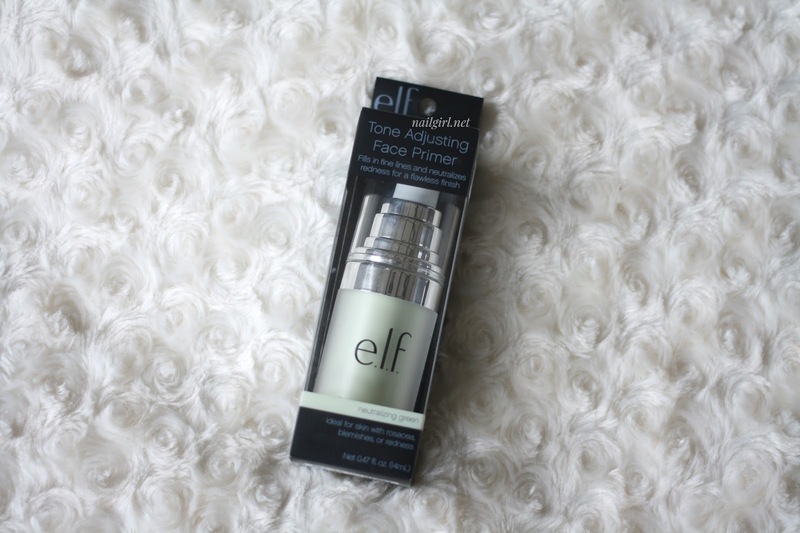 Even though it doesn't neutralize any redness, it's still a decent and cheap primer. 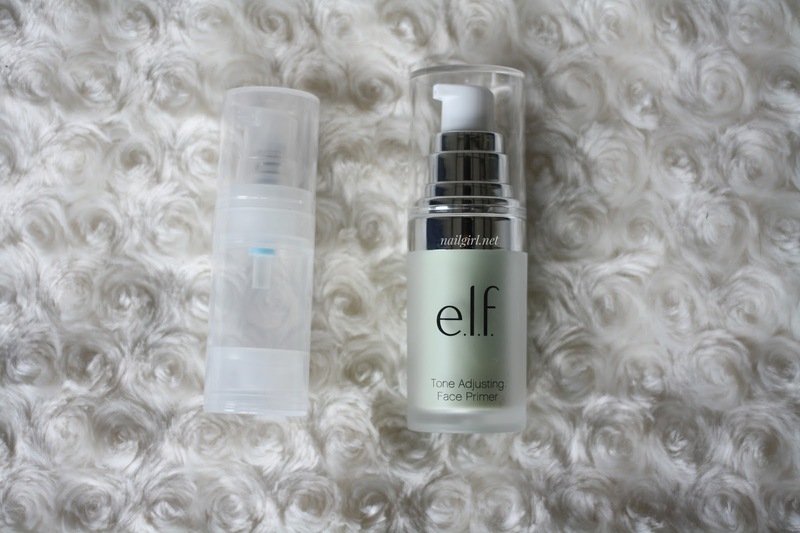 I hope this post has helped to understand the product and packaging a little more! If you have any more questions or comments do let me know! 1 - Terrible: Negative effects on skin. 2 - Mediocre: No change in skin/claims not met. 3 - Average: Performs as expected. 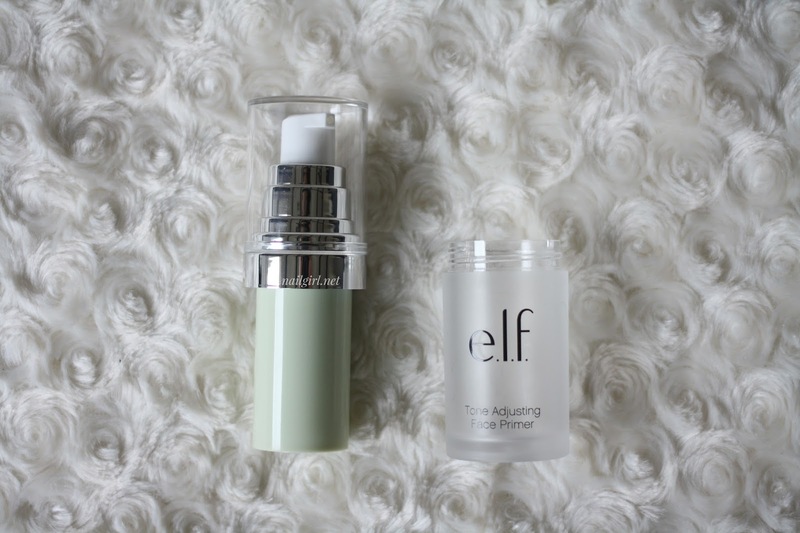 4 - Good: Would repurchase unless I try something better. 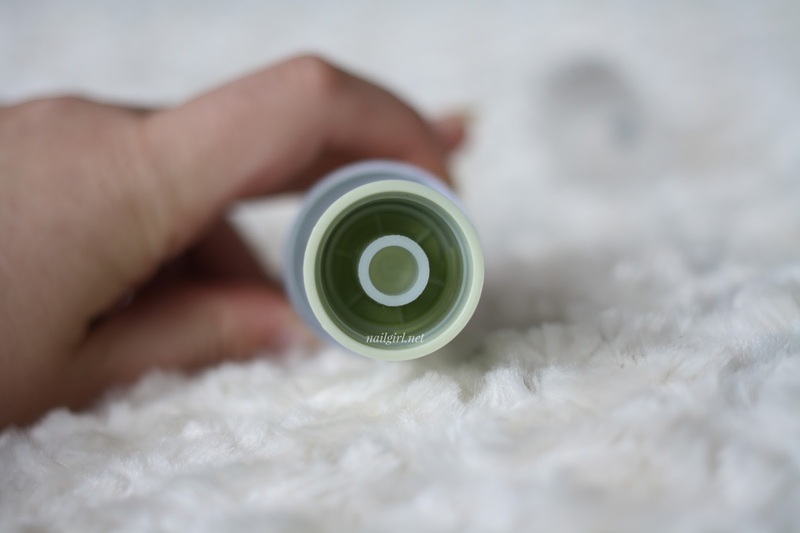 5 - Amazing: Meets trifecta of perfect packaging, formula, & cost.